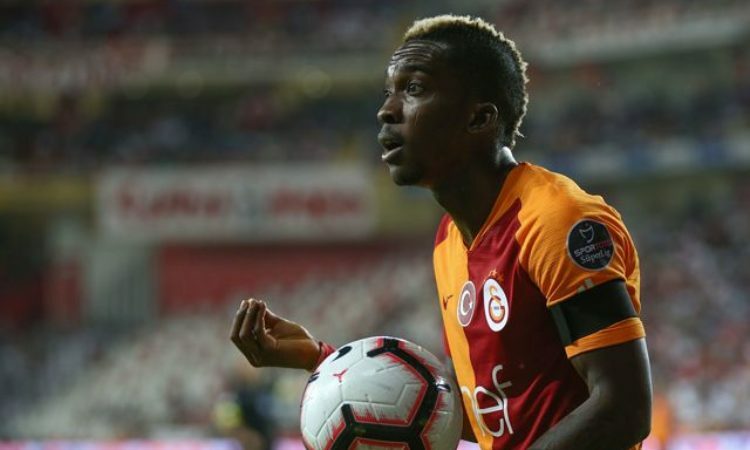 Galatasary and Super Eagles forward Henry Onyekuru has revealed part of his plans for the 2019 football year. The Turkey based Nigerian footballer has stated that he aims at picking a spot in the Genort Rohr’s 23-man list for the African Cup of Nations tournament billed to be hosted in either Ghana or South Africa. Onyekuru stated that he would continue to score goal for clubside Galatasary in the Turkish Super Lig to ensure the finish in a reputable position at the end of the season. Onyekuru expressed his delight at scoring a brace in ensuring he ended the 2018 football year on a high, but revealed that his next target is to making the Nigerian team that will compete in the 2019 edition of the continental showpiece, while hoping to lift the accolade.